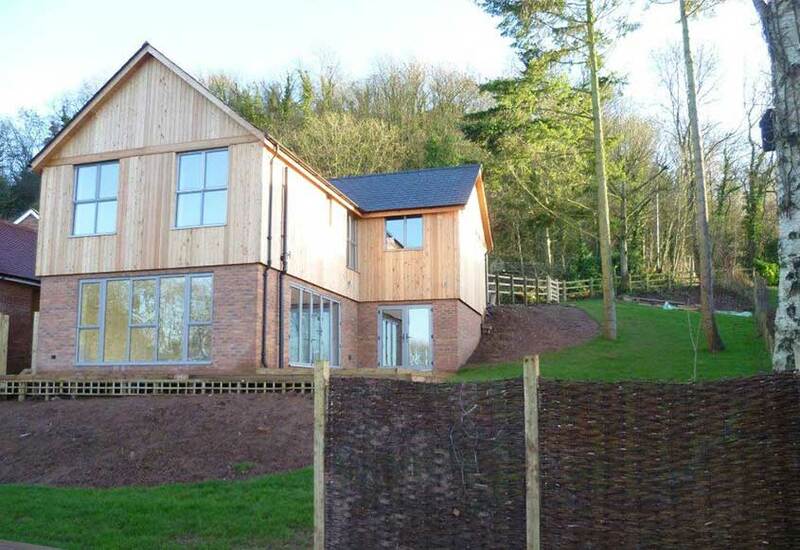 An exclusive development of 11 eco-friendly executive family homes in the highly desirable South Herefordshire village of Gorsley. 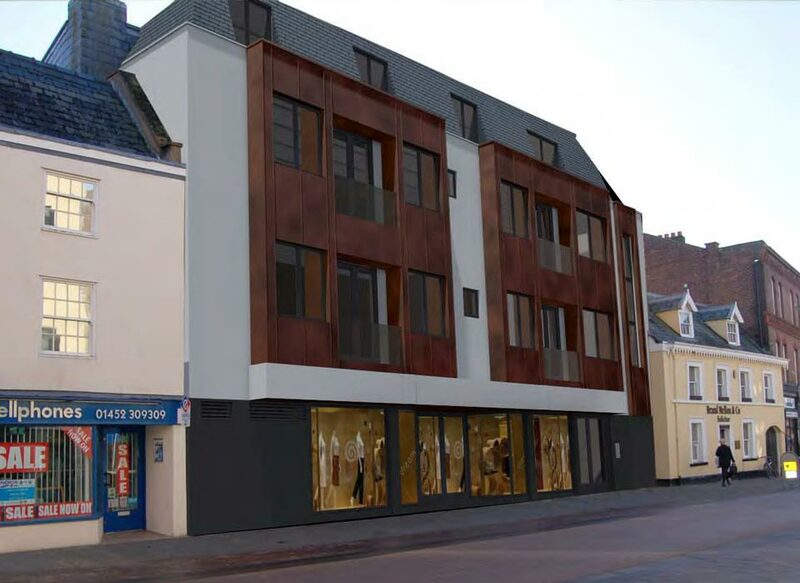 New development of 18 high quality 1 & 2 bedroom apartments in the heart of Gloucester, purpose-built for the rental market with tenants in mind. 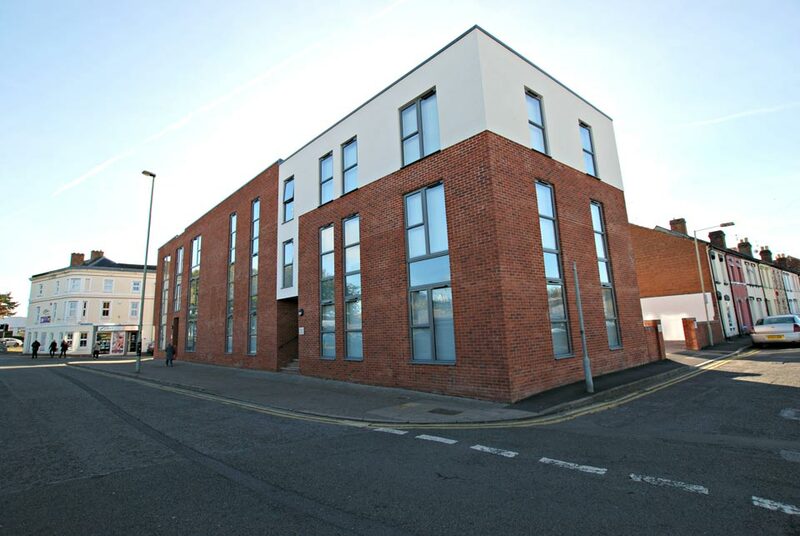 An exclusive development of 14 two bedroom apartments finished to a high standard, in an excellent location within Gloucester City centre for modern day living. 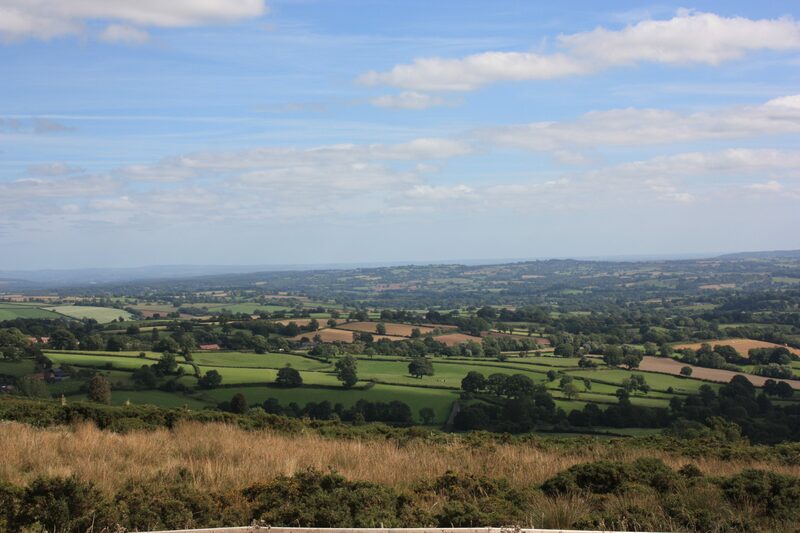 Aylestone Rise is set to become an iconic development, the like of which has not been seen in Herefordshire before, in an elevated location adjoining 'Aylestone Park'. 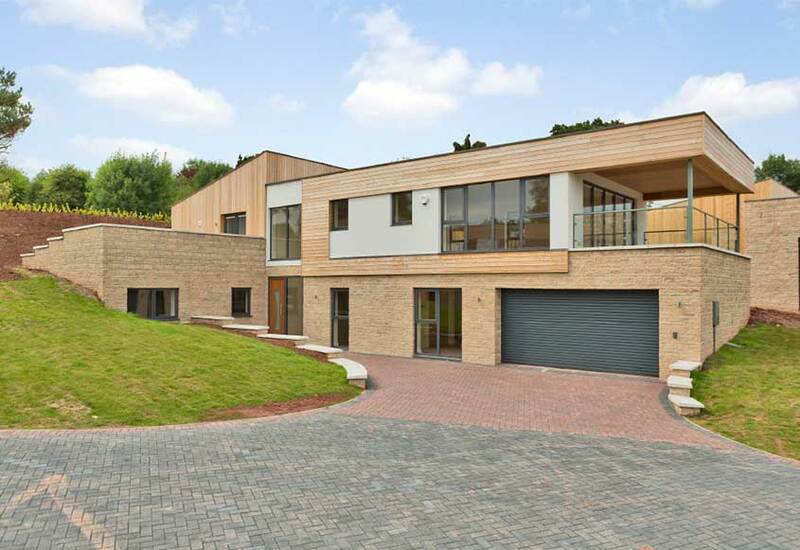 A new, impressively-spacious, split level, detached house featuring three ensuite bedrooms, beautiful far-reaching views and a sizeable landscaped garden. 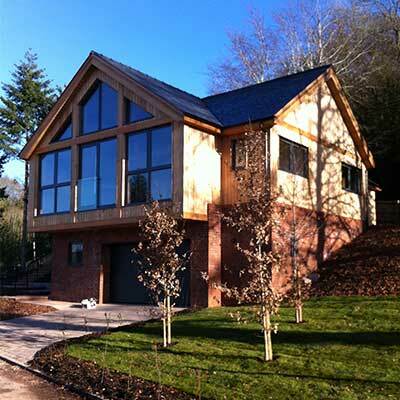 KH Developments is an established, family run property development firm located in Gloucestershire, providing homes throughout the Midlands and South West. We genuinely care about the people who go on to live in the developments we build, and with that in mind we design and build homes as though we were going to live in them ourselves. 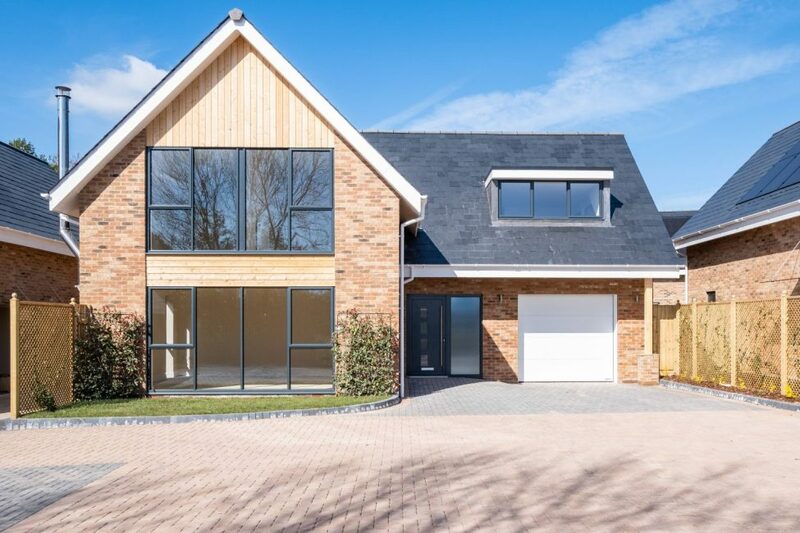 This mindset ensures that not only are we happy with the look and finish of what we build, but also pay attention to the important details for comfortable living; from always ensuring a high level of energy efficiency through to practical considerations regarding things like effective storage space.